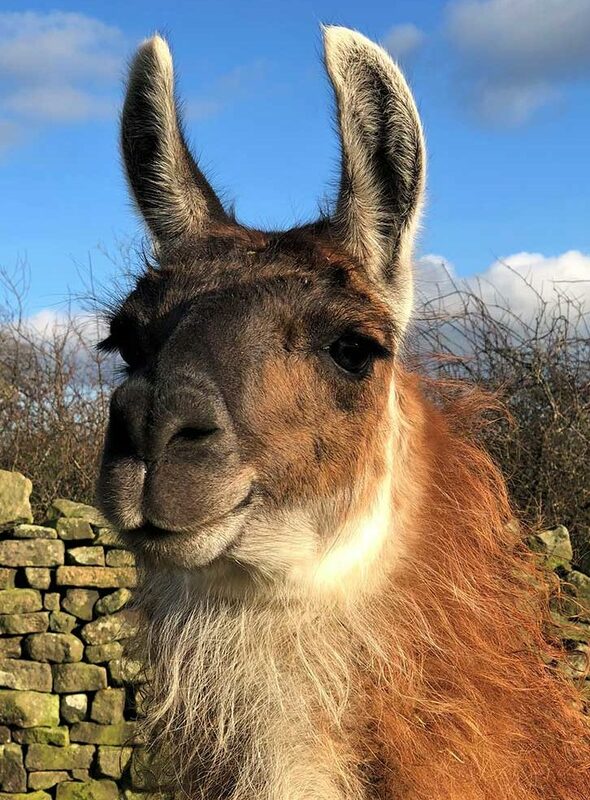 Rupert is a very adventurous and confident chap, since settling into the herd, nothing seems to phase him and he takes everything in his stride. He is a cheeky yet very affectionate boy, who just loves his cuddles and a good fuss! You will often find him with his best bud Jamie. Rupert is extremely inquisitive, and is always the first to investigate what is going in the field. Rupert is a new member of the trekking team for 2017, so he will be doing a few treks, but will need a confident handle whilst he still settles into his new role!